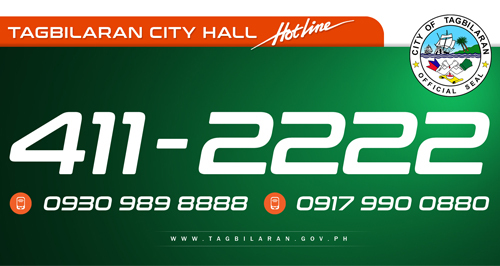 Paying online has been trailblazed by the City Government last year, with the e-payments being adopted by the Business Permits and Licensing Office (BPLO) and the City Treasurer’s Office in all the payment of taxes. 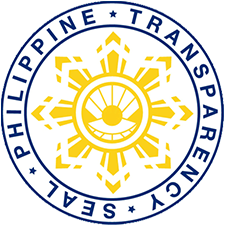 Two accredited banks, DBP and Landbank, were tapped to partner with this endeavor. With the help of USAID-SURGE, the project took off. City Mayor John Geesnell “BABA” Yap signed a Memorandum of Agreement with the external stakeholders to seal off the commitment. 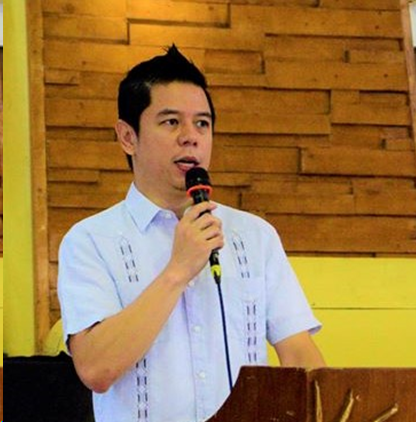 Mayor Yap during his panel defense for the Most Business Friendly award among the Philippine Camber of Commerce and Industry (PCCI) judges emphasized the value of e-payments, “Paying online is one of the innovations that we have adopted in the City. We believe that it would be a game-changer in the way we deal with our financial transactions”, Yap said. To date, the USAID e-Peso represented by Cheryl Balingit and Vicky Puzon conducted a two-day training on how to promote paying online using social media platforms such as Facebook, YouTube and Instagram. Balingit reiterated the importance of paying online in the first session, “With health, we know that our aim is to improve the health conditions of an area. But for e-peso, why do we need to convert cash into electronics? Because it can drive economic growth, paying online removes frictions in the transaction. Like for example, big businesses need to transfer money to the suppliers, the old practice is to use checks. But if you have a way to transfer the money electronically, it will improve efficiency. Moreover, e-payment accelerates financial inclusion, only 26% of the whole population maintains a bank account, a large chunk of Filipinos remains unbanked. Even if people are far from commercial institutions, they can still do banking with e-payment. And I think the most obvious benefits of paying online is it promotes safety, convenience, and transparency, said Balingit. Latest data shows that the rate of e-payment transactions in the Philippines is at 2%. Thus, intensive promotions are undertaken to increase e-payment subscribers. Balingit said the aim is to improve the enabling environment for e-payments, support the expansion of e-payment infrastructure to increase the volume of e-payments transaction volume, and expand e-payment adoption in partner cities. Communication and M & E specialist Vicki Puzon that people have to change its perception with regards to paying online. Issues surrounding its safety should be addressed. Thus, Puzon said that before designing a campaign for e-payments, barriers must be identified first to come up with solutions and address specific behaviors. Awareness raising should start with the identification of the barriers and providing logistical information to motivate people in trying out a new behavior. With the advent of social media, Puzon said this would be an ideal platform to raise awareness. To date, there are 124.2 million in the Philippines who have mobile subscription and out of this number, 76 million are active users of social media.